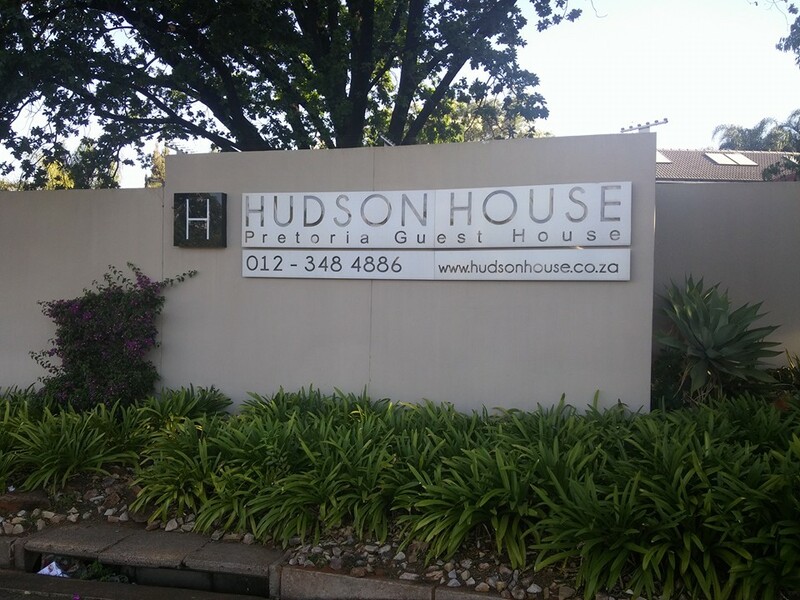 Hudson House was our overnight in Pretoria and it can be rated as one of the top guest houses in the country. 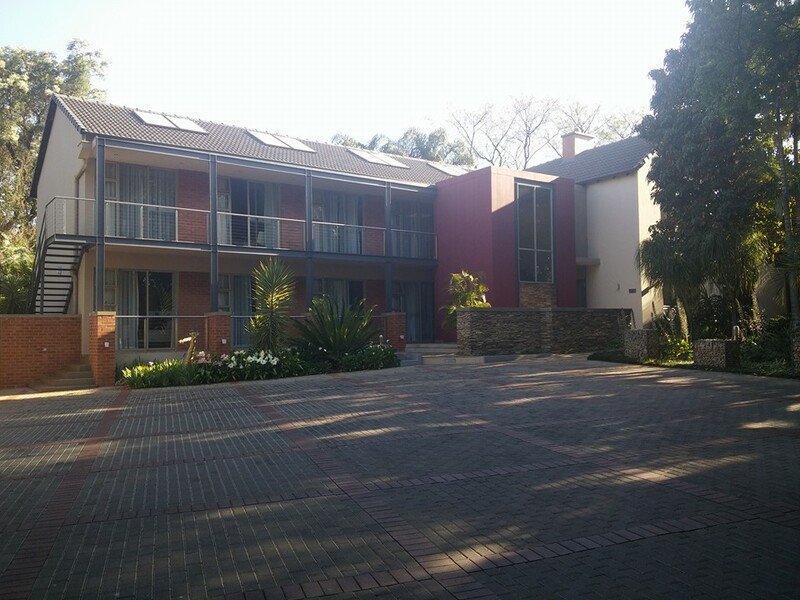 The rooms, food, service and hospitality are wonderful. 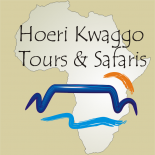 The owners Louw & Benita Smit are totaly hands on and spoils you from arrival till departure.